"It was a huge smackdown of the union bosses by a Wisconsin that is 86.5% non-union and tired of all the whining." Wisconsin had an election yesterday, along with several other states. 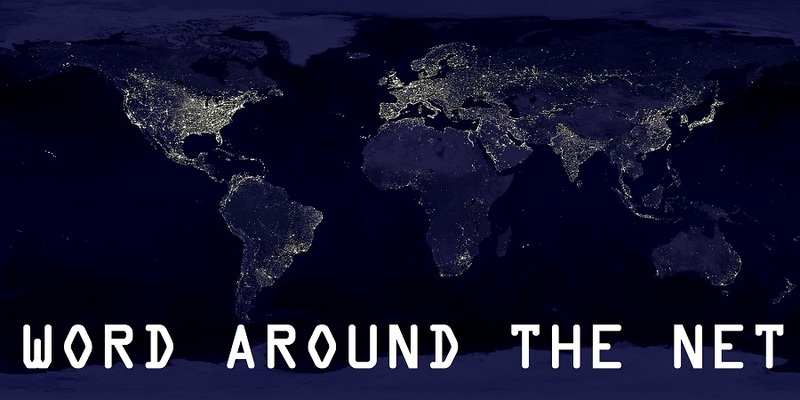 A few things came out of that election that are worth commenting on. First off, you have to understand what's going on there behind the scenes. There's a huge push by the left in the state (and around the nation) to punish the governor and various legislators for daring to fight the unions and thus Democratic Party power. 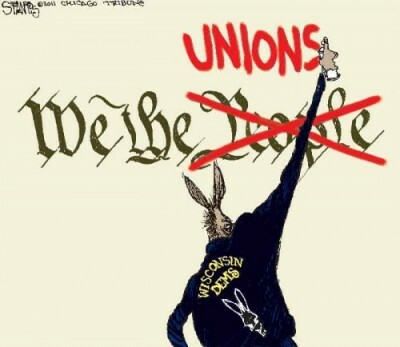 If they are allowed to do this without consequence, then other states will take the same path and unions will lose money for their leadership and the Democratic Party will lose power and money from the unions. This is the hill they feel they have to die on, the battle they must win. If they lose, they lose nationwide. With no reason for Republicans to vote, Gov. Scott Walker darn near got more votes than the four Democrats combined – 626,538 to 665,436. See, nobody had to vote for Walker, he was unopposed. The only reason Republicans voted for him was to write him in and make a statement: why are you even running, Democrats? More of them showed up to vote when they didn't need to, writing in a candidate without need, than voted for both the Democrat candidates. And no one knows how many Republicans registered as Democrats to vote for the less popular Democrat to foul things up in that primary. What’s more, the Democrats managed to attract only two-thirds as many votes as the 900,000 who signed the recall petitions. Why did almost 300,000 people stay home? Or, more to the point, did those people even exist? Granted a lot of people who simply want Walker out of power would see no reason to vote in the primary, they're going to vote for the Democrat no matter who he is. But this is something that has to be a bit alarming for the anti-Walker forces. Senators deserting their jobs, the Siege of the Capitol, boycotts, death threats, Michael Moore and Jesse Jackson – now they have saddled taxpayers with a $16 million recall – all for what? That would annoy me at least, and I suspect it does more than a few people living in the state. 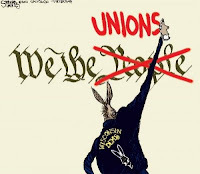 Fewer than 15% of the Wisconsin public works in a Union of any kind, so what was this all about? Who were these people representing and fighting for? Certainly not the people of Wisconsin. What this means is that the momentum and energy is against the pro-union side of things. And I suspect they know it. They gave it their best shot - better, even; busing in protesters, millions in out-of-state cash, celebrity speakers, and all - and its just not going their way. And why should it? The fact is, the efforts by the Wisconsin state government have saved schools millions, kept teachers at work, and balanced city budgets. The only losers here are union leaders who can't rely on the power and wealth they have for decades, the Democratic Party who can't rely on as much easy cash and power from the unions, and the celebrities who showed up and are less popular as a result. The people of Wisconsin win.